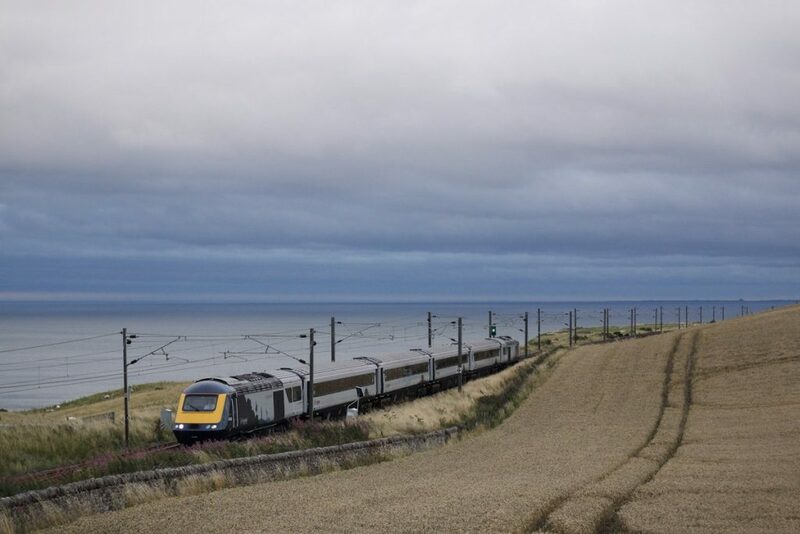 The first train from ScotRail’s new fleet of 26 upgraded High Speed Trains (HST) has arrived in Scotland. The train travelled from Doncaster and crossed the border just before 20:00 on August 17 ahead of its arrival at Haymarket depot in Edinburgh. Once training is complete, the first HST will enter service between Aberdeen and Edinburgh in the coming weeks. In total, 17 five-car trains and nine four-car trains will be used on InterCity services between Scotland’s seven cities. 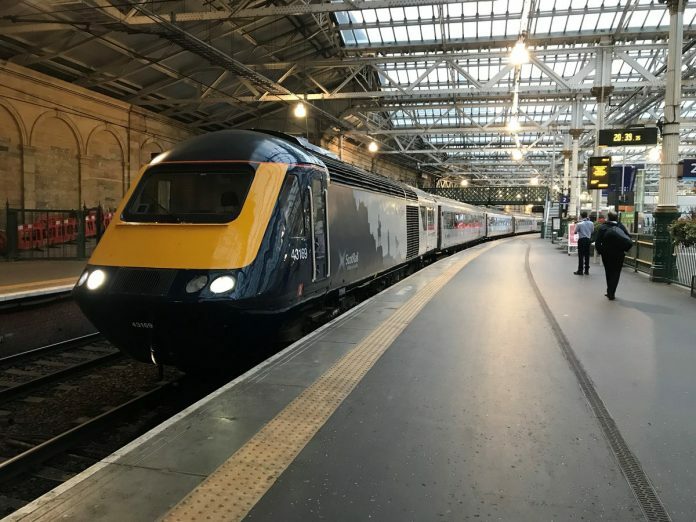 The HSTs have more seats and luggage space than ScotRail’s existing fleet and will allow for an “enhanced food and drink service”, according to the rail operator, with a new cafe area on board in addition to the usual trolley service. Transport Scotland rolling stock manager George Davidson added: “This is an important milestone in our efforts to improve capacity on our rail services, alongside an enhanced passenger experience. Great Western Railway might aswell get rid of the Class 43 Mk3 HST’s. But to keep some which will be used on Cardiff Central-Exeter St. Davis, Plymouth and Penzance services. With some already cascaded to ScotRail and some to be cascaded to Crosscountry and East Midlands Trains. A lot nicer to look at and ride in than many more modern trains.